Sustainable architecture is one of society’s and the sector’s principal demands. The concern for addressing climate change and improving the energy efficiency of buildings drives the manufacture of construction products that comply with standards such as BREEAM and LEED. This trend has led to the development of the WELL certification (WELL Building Standard), the first global certification focused on the health and well-being of humans, recognising the relationship between buildings and their occupants. At Vertisol we have worked for years on the development of sustainable products that are healthy for the human being. 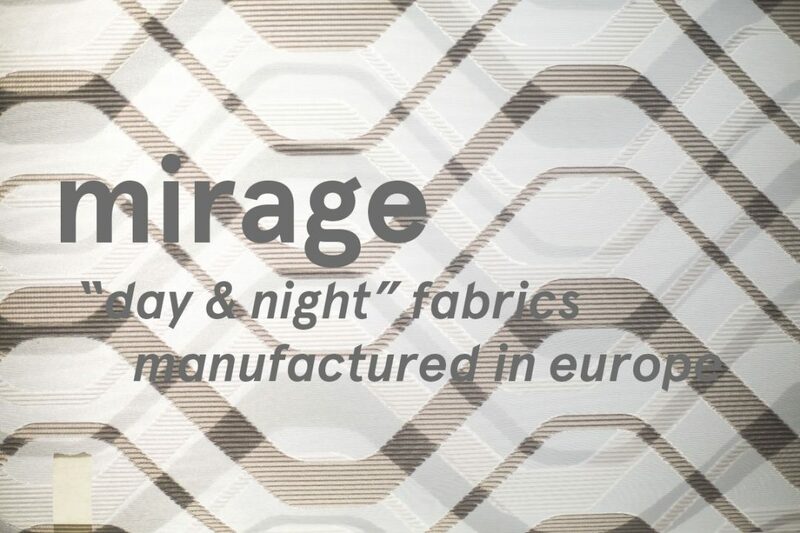 An example of this is the fact that our fabrics contribute to obtaining LEED, BREEAM, and now also WELL credits, in sustainable building programmes. What is the WELL certification? The WELL certification focuses on the design and construction of buildings with an approach based on the health, well-being and productivity of their occupants. It consists of seven action areas: air, water, food, light, exercise, comfort and mind, which are divided into multiple characteristics that are adapted to a specific type of building. Vertisol contributes to obtaining this certification with the Planet FR, EcoPlanet FR and Ecoplanet FR SRC sun protection fabrics and the Fitnice vinyl pavings. They guarantee an optimal level of indoor air quality: products free of formaldehyde and volatile organic compounds (VOC) – Greenguard GOLD. Products free of compounds such as phthalates, halogens or antimony trioxide. They allow controlling the intensity of daylight. With a low opening factor (3% Ecoplanet FR and Ecoplanet FR SRC and 1% Planet FR), they allow seeing the outside and enhance natural light. They offer great control of the amount of sunlight preventing brightness and glare. They ensure a high level of indoor air quality thanks to the FLoorScore® certification, which guarantees a low content of volatile organic compounds (VOC). 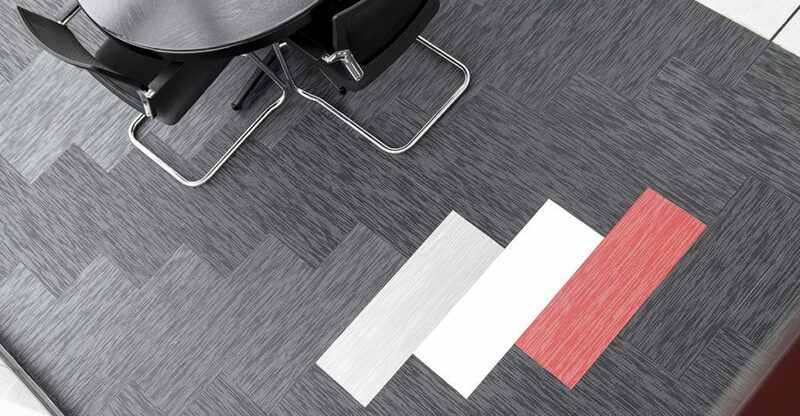 Fitnice Floor has been tested to guarantee the inhibition of bacterial growth and an antifungal activity. The design of Fitnice prevents particles of dirt from entering the pores of the fabric. Product free of compounds such as phthalates, formaldehyde, halogens or antimony trioxide. In terms of design, Fitnice allows the creation of unique spaces through the use of multiple forms and colours with a high aesthetic component. In addition to the characteristics mentioned above, these products have their Environmental Product Declaration(EPD) available. For more information, you can consult our WELL fact sheets requesting them via email: mkt@vertisol.es. In addition, visit our web site www.vertisol.com to learn more about these products.